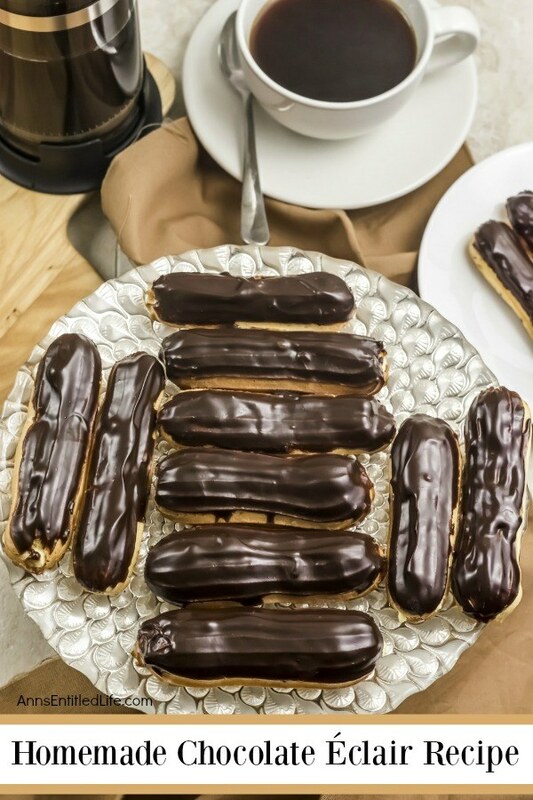 There is no more sophisticated pastry than an éclair! 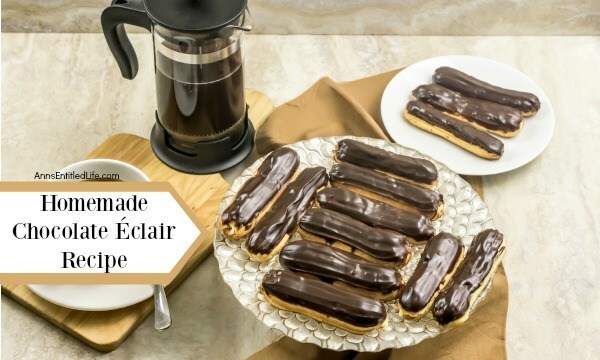 From filling a holiday dessert tray, to an elegant shower confection, or simply passed around at a party on a tray, this homemade chocolate éclair recipe will satisfy and impress with its creamy rich filling, and slightly sweet chocolate ganache topping. 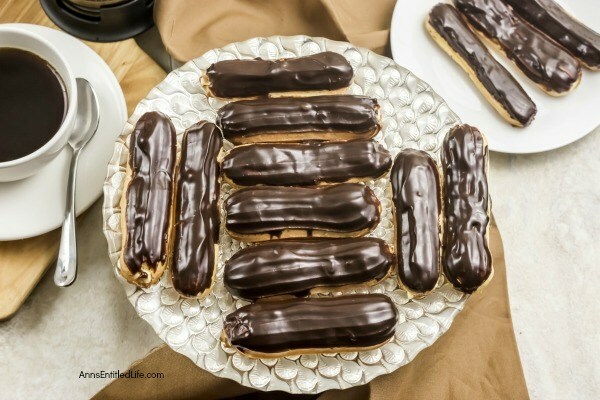 These homemade chocolate éclairs are an outstanding dessert perfect for any occasion. 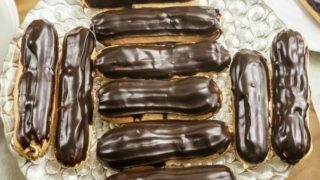 I just love chocolate éclairs! These are about 4″ long, and not quite as thick as you think when you consider the size you purchase at a bakery. 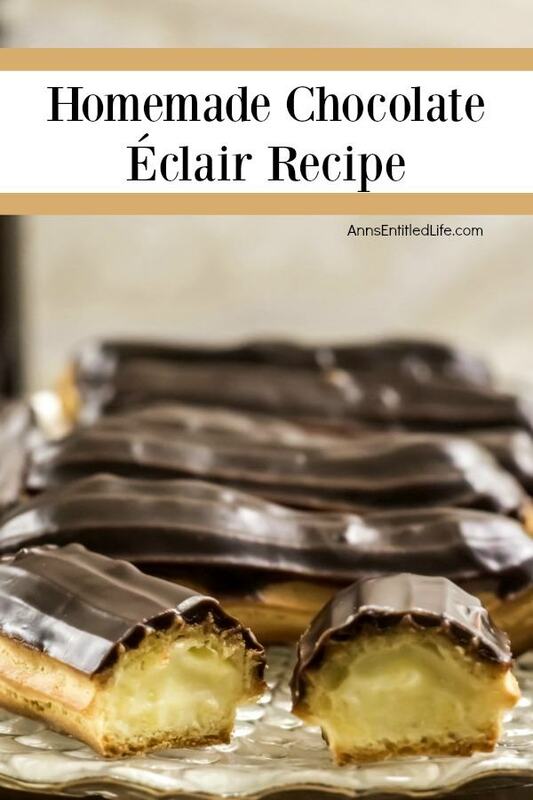 This recipe makes 50 éclairs, so enough for two per person if you are so inclined. 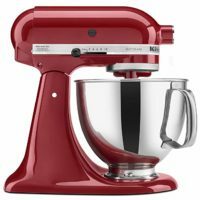 • Though the recipe uses a stand mixer, hand-held electric beaters work well too. Make sure not to over beat. A wooden spoon also works great. The wooden spoon requires more effort, but you will not overbeat the batter. 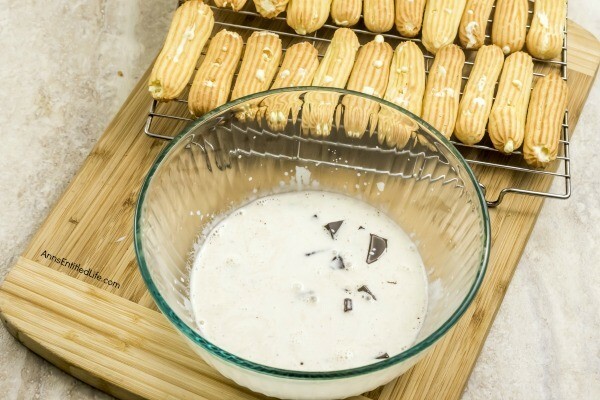 • The batter should be thick enough to pipe. If it is too liquid-y, keep adding a tablespoon of flour and mixing it well, until it is of a pipe-able consistency. • Used to pipe the batter in the photos shows was a French tip nozzle (Wilton’s 4B). But a large open star tip (Wilton’s 1M) or a round shaped tip (Wilton’s 2A) are good choices too. • The filling makes a LOT. 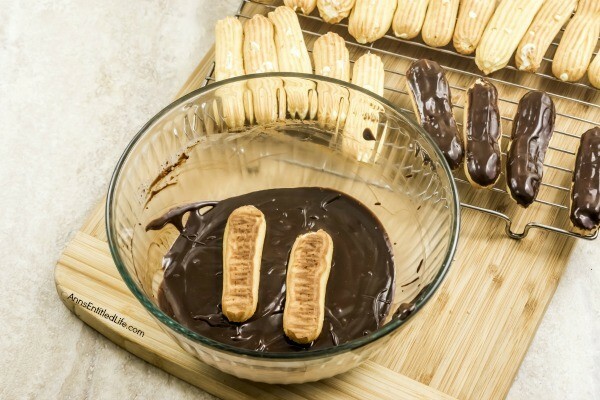 There is more than enough filling to fill 50 éclair shells with plenty of leftovers. 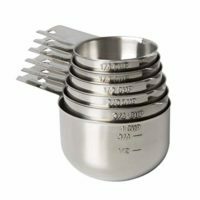 You could try a smaller (3.5 oz.) pack and 1½ cup of milk, but I do not know if it would fill all the 50+ shells (I have not tried it). It is better to have too much filling than too little in my opinion! 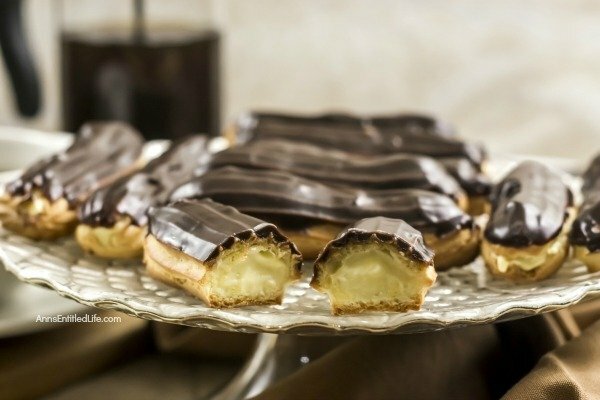 • Slicing the top off the éclair shells and then piping is pretty easy to do, but then coating them with the ganache is a nightmare. I suggest poking a hole on the two ends and two on top and then filling it with a round tip nozzle is more efficient. A bit time consuming but efficient. But again be careful while filling. Do not give too much pressure. The shell will explode and your hands and apron and work area will have the filling sprayed all over. • ¾ of a cup of heavy cream is good for a thick coating consistency ganache. 1 cup yields thinner ganache. Any leftover chocolate makes a delicious “hot chocolate” when simmered with a mix of whole milk, half and half and maple syrup or honey or sugar. • Line two sheet pans with parchment paper. 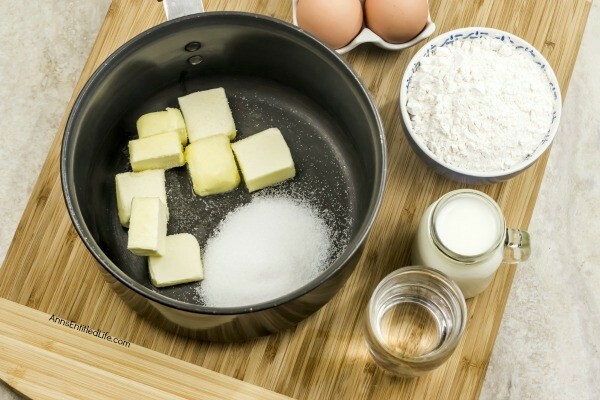 • In a medium saucepan over medium heat, combine dice ½ cup unsalted butter and add it to the pot with, ½ cup milk, 1 cup water, ¼ salt, and 2 teaspoons of sugar and stir until butter melts. • Simmer and reduce heat to low. 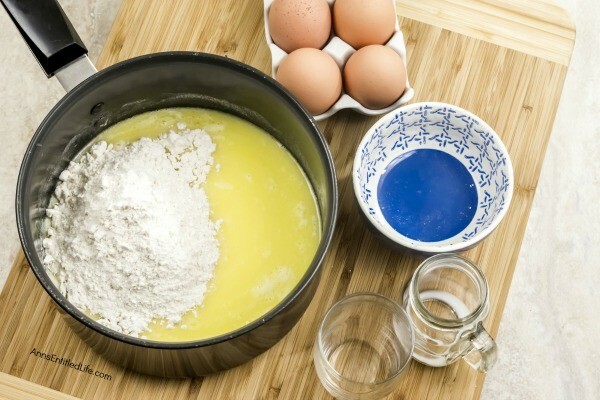 • Add in 1 cup all-purpose flour + 2 tablespoon flour and stir until combined. Continue stirring and mashing dough against the side of the saucepan. 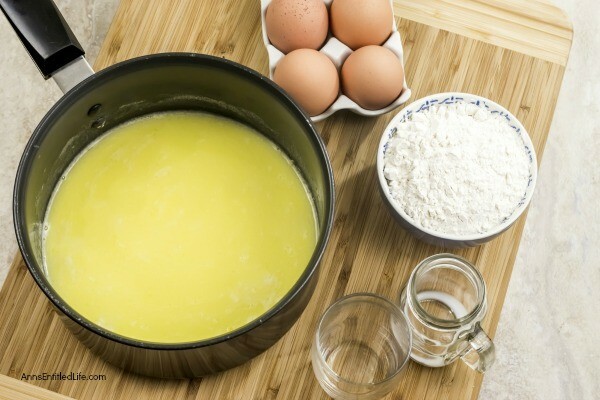 • Transfer dough to a stand mixer and let cool for 5-10 minutes. An electric beater or a wooden spoon works too. 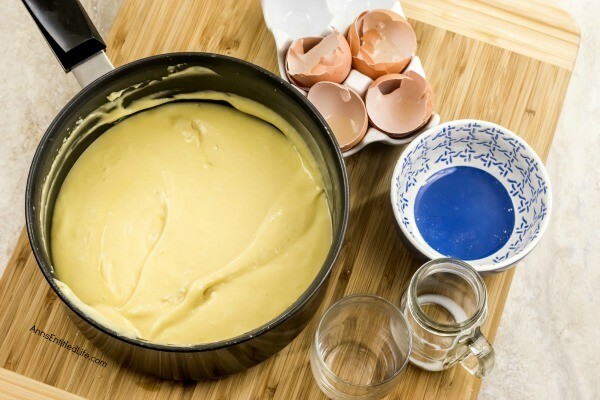 This step is important – DO NOT add eggs into warm dough. 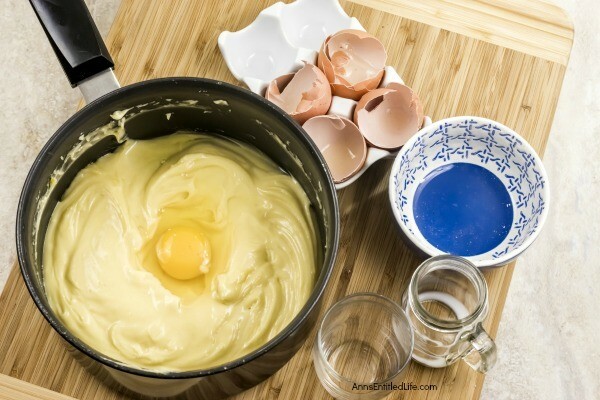 • Add 4 large eggs one egg at a time, mixing each egg in well before adding another one. • Brush parchment lined baking pans with 1 tablespoon of water. 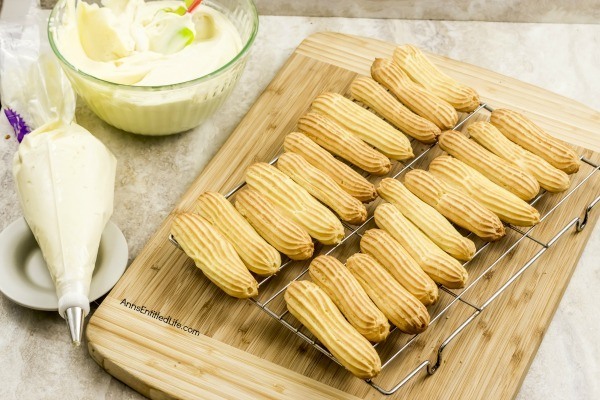 • Pipe dough into 4″ long strips, with plenty of room between them to expand (they ready do not expand as much as they puff up. 1 inch apart is fine). • Bake for 10 minutes in preheated 400°F oven. Reduce heat to 350°F, and bake for an additional 10 minutes. 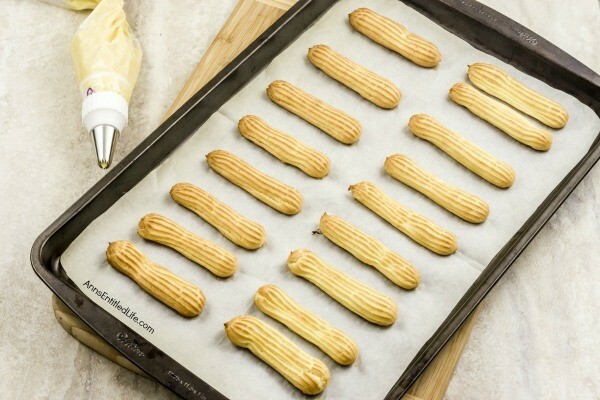 • Transfer baked éclair shells to a wire cooling rack and let cool completely. • Whisk together 1 (5 oz.) 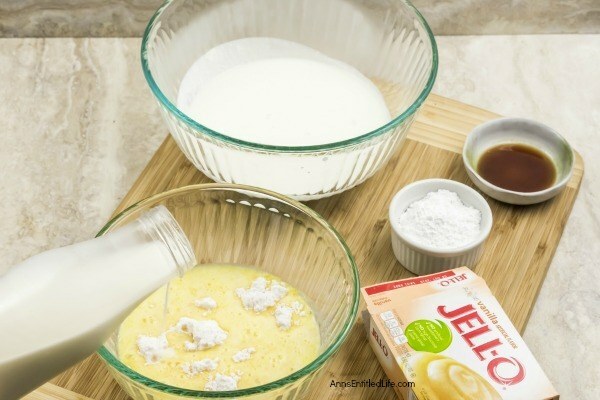 package instant vanilla pudding and 2½ cups milk in a large bowl until combined. Set aside. 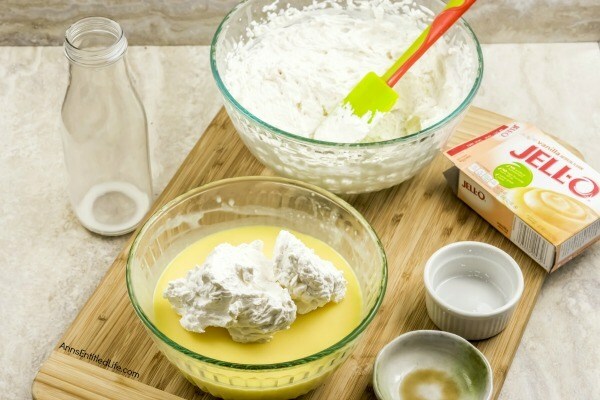 • Using a stand mixer (or hand mixer), whip 1 cup heavy cream in a small bowl until soft peaks form. 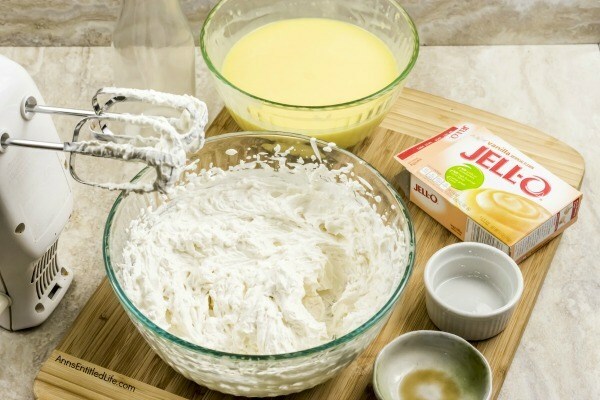 • Add ¼ cup confectioners sugar and 1 teaspoon of vanilla extract to the whipped heavy cream and beat again until combined. 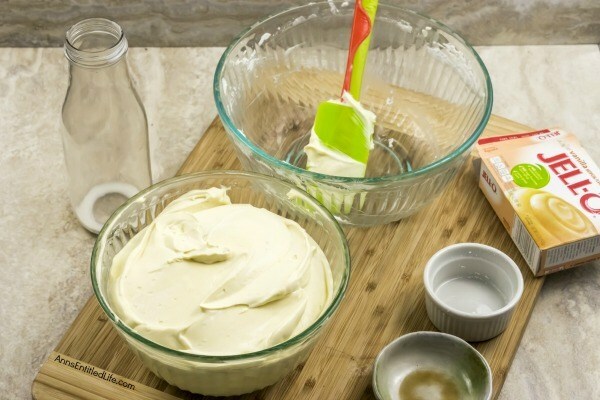 • Fold the whipped cream mixture into the vanilla pudding mixture. 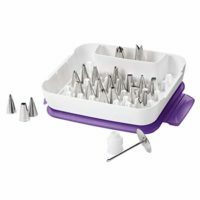 • Poke holes on the two ends and two on top of the éclair shells with a skewer. 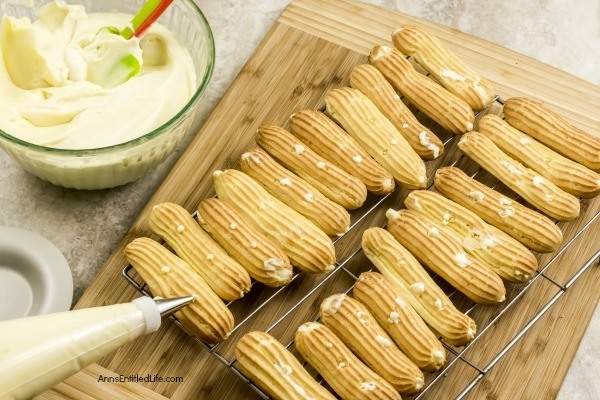 • Using a small round tip nozzle fill the holes in the éclair shells with the filling. Use gentle pressure to fill or else the éclair shell might explode. • Bring ¾ cup heavy cream cream to a simmer in a saucepan over medium-high heat. 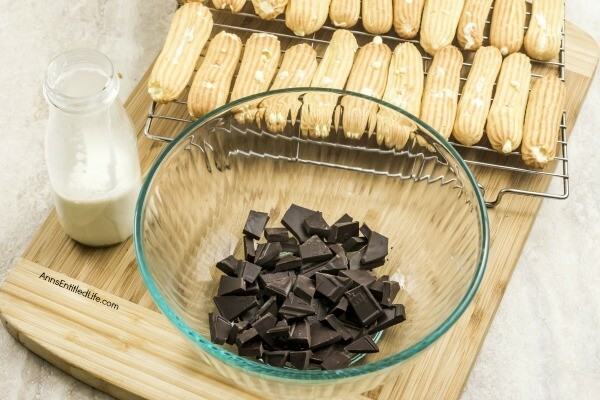 • Add 8 ounces of finely chopped semi-sweet chocolate to a medium bowl, and pour in cream. 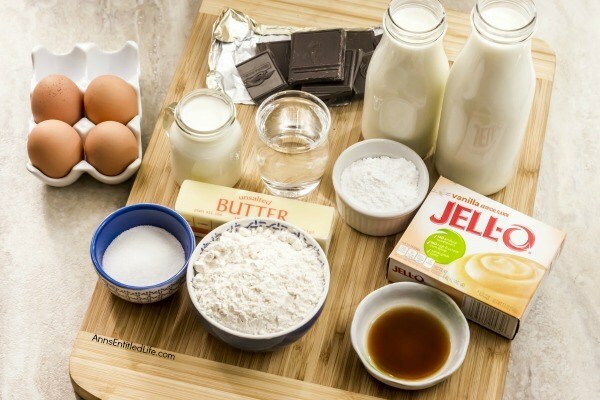 • Let sit for 3 minutes, then stir until ganache is smooth and chocolate has completely melted. 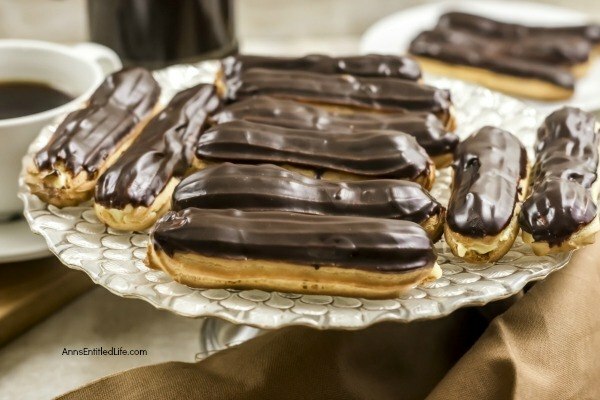 • Dip the tops of the éclair into the ganache and allow the ganache to set before serving. 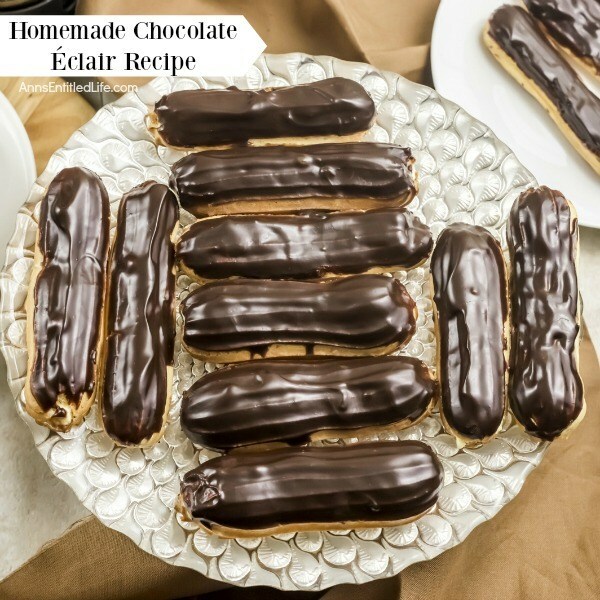 These homemade chocolate éclairs are an outstanding dessert perfect for any occasion. These are about 4" long, and not quite as thick as you think when you consider the size you purchase at a bakery. 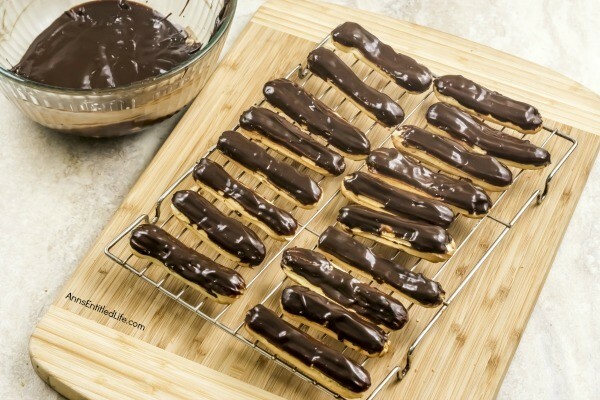 This recipe makes 50 éclairs, so enough for two per person if you are so inclined. 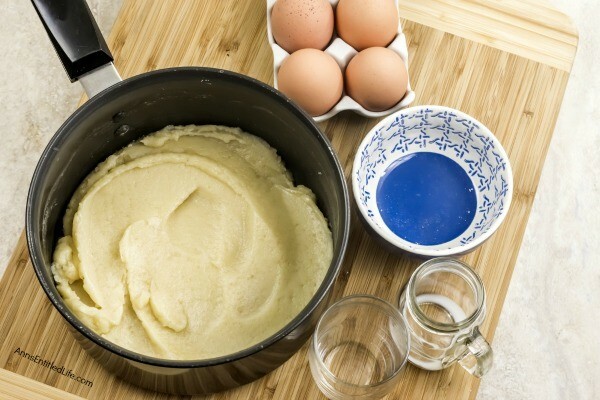 • Transfer dough to a stand mixer and let cool for 5-10 minutes. An electric beater or a wooden spoon works too. This step is important - DO NOT add eggs into warm dough. 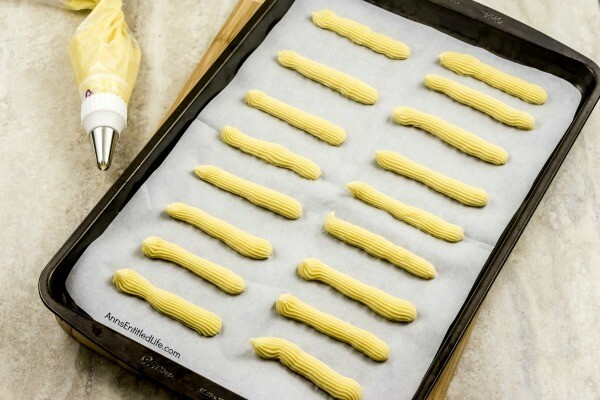 • Pipe dough into 4" long strips, with plenty of room between them to expand (they ready do not expand as much as they puff up. 1 inch apart is fine). • Danish Puff Recipe – This delicious Danish Puff Pastry Recipe is quite old; my Grandmother made it for as long as I can remember, and I have been making it for over 35 years myself. This simple to make puff pastry recipe is a fantastic coffee Danish to serve friends and family for dinner, breakfast, or get-togethers. • Apple Cinnamon Croissant Cake Recipe – The scent of crisp apples and cinnamon will fill your home while this tasty treat bakes in your oven. Your taste buds will be watering, and oh that first bite! This is simply an outstanding fall dessert recipe. This apple cinnamon croissant cake recipe is so easy to make. Believe me, your entire family will enjoy this fabulous pastry.